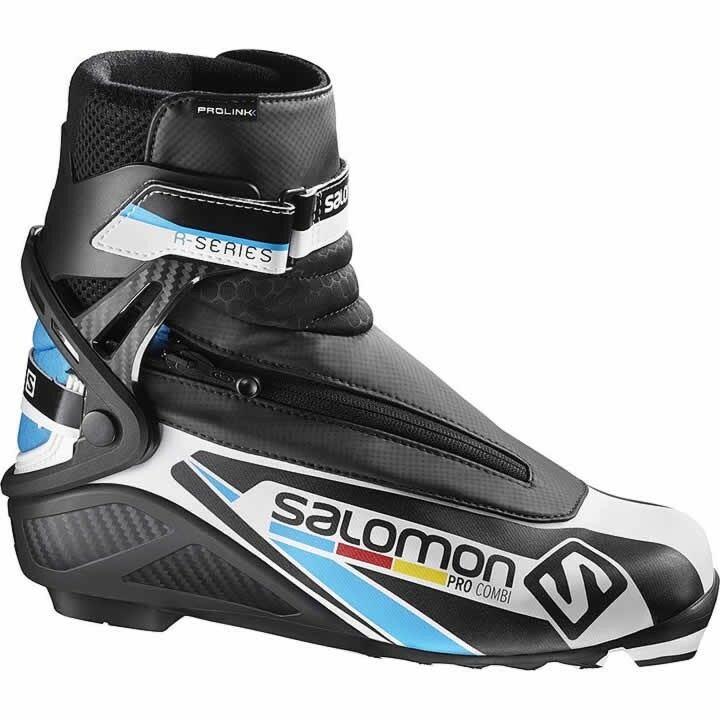 Ideal for newer racers, the Salomon Pro Combi Prolink ski boot delivers support for skating but a flexible sole for classic, and elevates fit with Custom Fit and dissociated lacing. The size shown to elect from is the UK shoe size, correct? Thank you for your inquiry. You are correct. The size is in UK. What binding system do the salomon pro combi prolink fit? Salomon Prolink boots fit NNN and NNN compatible systems like Prolink, and Turnamic.